emerged thanks to the innovative, yet very classic nature of his patterns. Stefano Ricci had transformed the role of the tie from a simple accessory item to a real protagonist of menswear. manufacturing, top quality materials and exclusive designs. In 1993, after reinforcing the brand’s presence in the USA, STEFANO RICCI decided to open its first mono-brand store in Shanghai, in a time where China was still being introduced to highfashion. A pioneer adventure that within a few years, begun to have excellent results. In the occasion of the 1997 edition of Pitti Immagine Uomo fashion exhibit, after many years of work and constant research in the field of men’s accessories and apparel, Stefano Ricci presented his clothing collection including jackets, suits, sportswear and launched the STEFANO RICCI “Classic” fragrance. This scent will then be followed in 2009 with the "Platinum" essence and bath set, and in 2011 with the "Aureum" fragrance. While maintaining sartorial indisputable elegance, the Brand stands out for its natural shape of particular lightness, softness and wearability. The STEFANO RICCI menswear collection consists of a wide range of menswear-suits, dress shirts, jeans, polo shirts, casual wear and neckties. In addition, STEFANO RICCI produces exclusive leather goods and following the ancient Florentine goldsmith tradition, Stefano Ricci created a cufflinks collection, using gold, platinum, diamonds, sapphires and other gems. The extreme pursuit of perfection, the selection of leathers and fabrics and the greatest care for details, represent the core values of the Brand. This motivated the company to purchase in 2010 the Antico Setificio Fiorentino, a true historical factory that produces silk fabrics for noble families throughout the world, since 1786, using antique hand looms to this day. In 2009, the brand’s line expanded to include the home with the STEFANO RICCI “Royal Suite Collection”, in constant evolution, covering various types of products: porcelain and crystal dinner services, silverware, furnishing accessories, luxury linens and leather goods. In 2011, STEFANO RICCI inaugurated the Moscow fashion week with a runway show dedicated to the Italian dream, in front of an audience of 2500 guests. This same year, the company opened new headquarters on the hills of Florence, in the region of Fiesole. Stefano Ricci has received numerous international awards, highlighted by a significant return in terms of image, combined with steady growth in turnover. reference point for “Made in Italy” distinction. 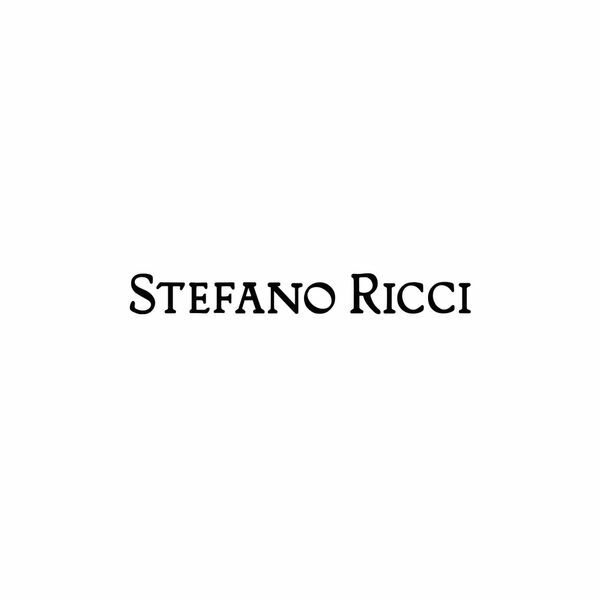 The STEFANO RICCI garments enrich the wardrobes of the most renowned international celebrities, head of states, industry leaders and royal families and have always been a concrete testimonial of how fashion can become a lifestyle. into the Benetti Design Innovation project. An unmistakable style, made possible by the Florentine House’s craftsmanship according to their design codes: Californian briar-root, Tuscan travertine and crocodile skin. to the world, with 31 boutiques internationally including Beijing, Beverly Hills, Milan, Florence, Monte-Carlo, Moscow, Vienna, New York, Paris, Seoul, Shanghai, Singapore and Abu Dhabi.